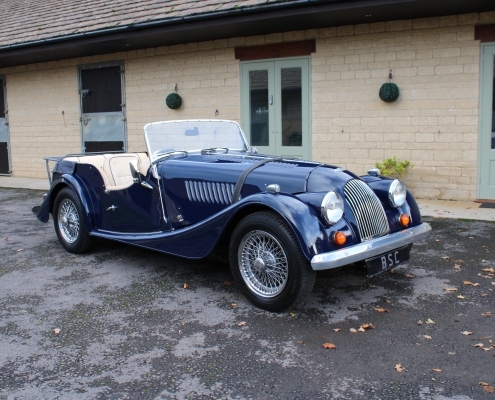 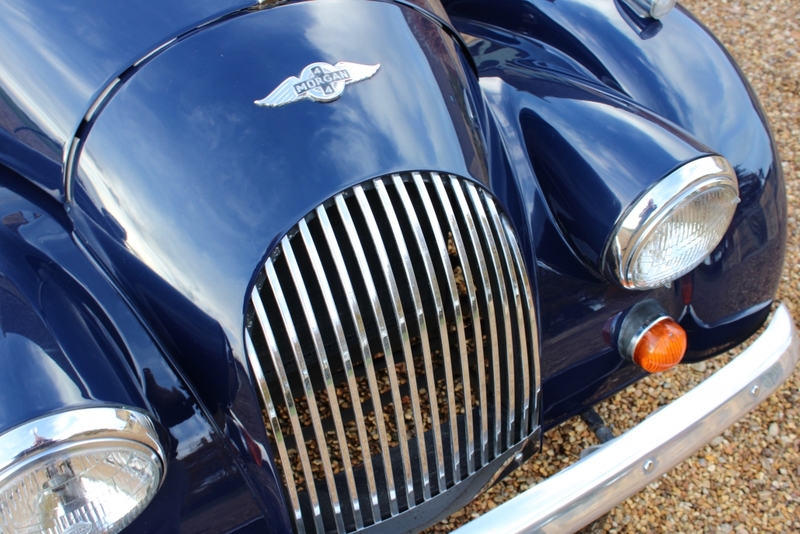 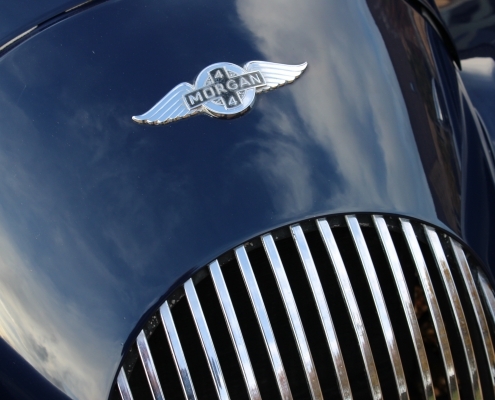 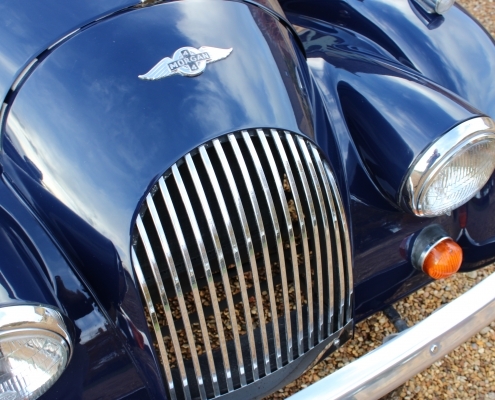 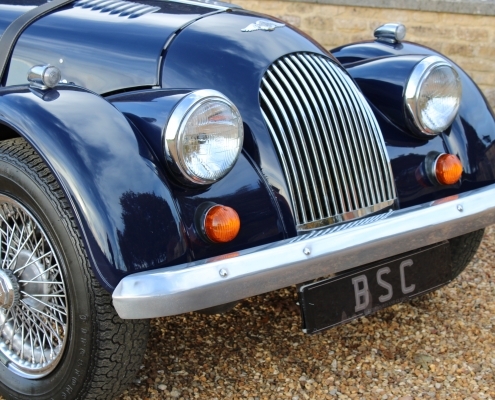 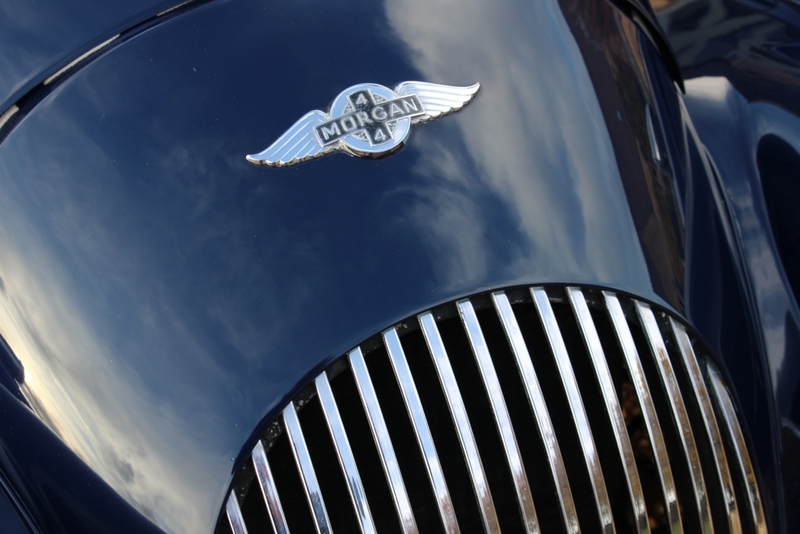 Another classic British brand still producing new cars today and surviving financially in this competitive marketplace. 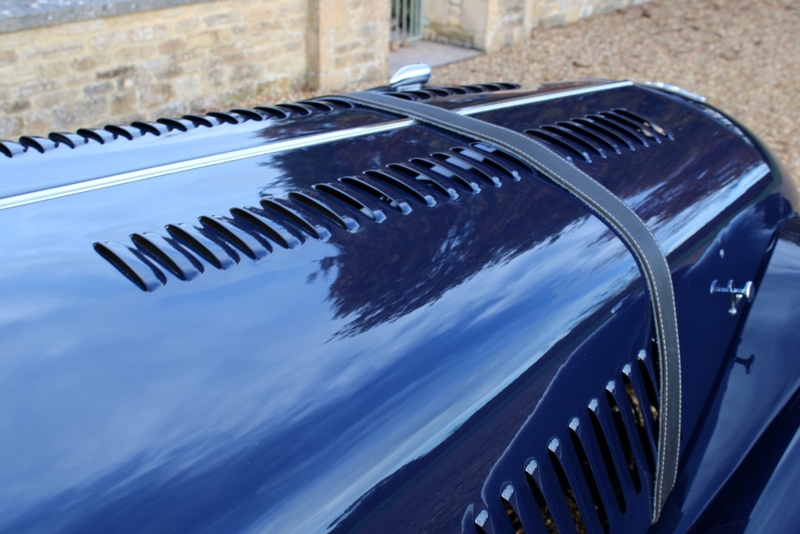 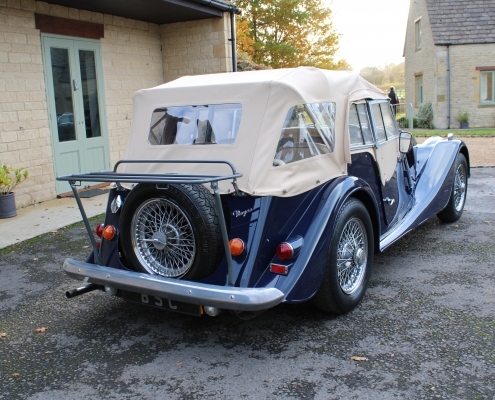 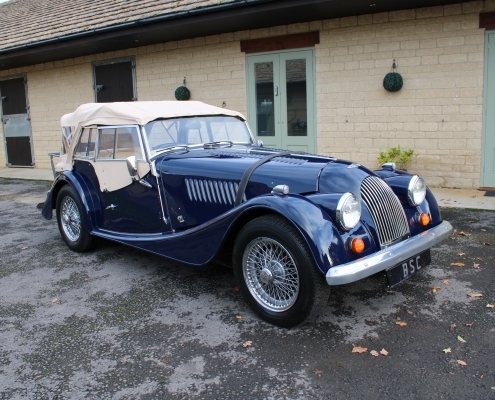 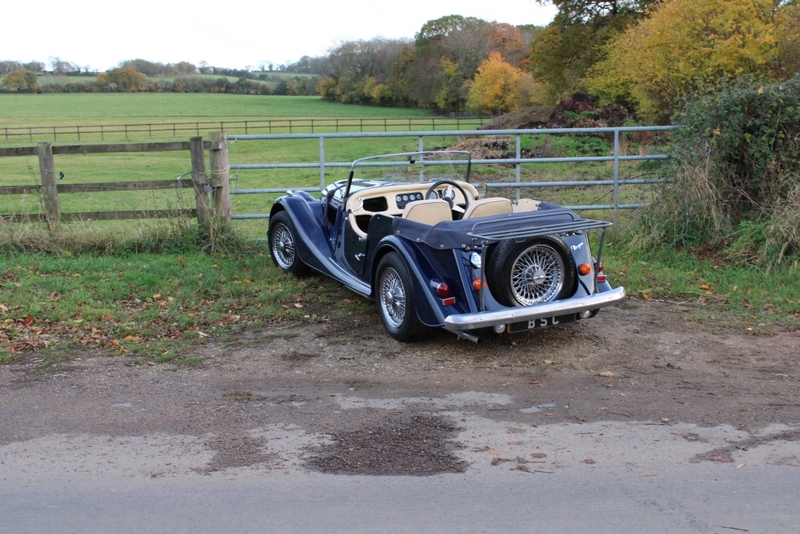 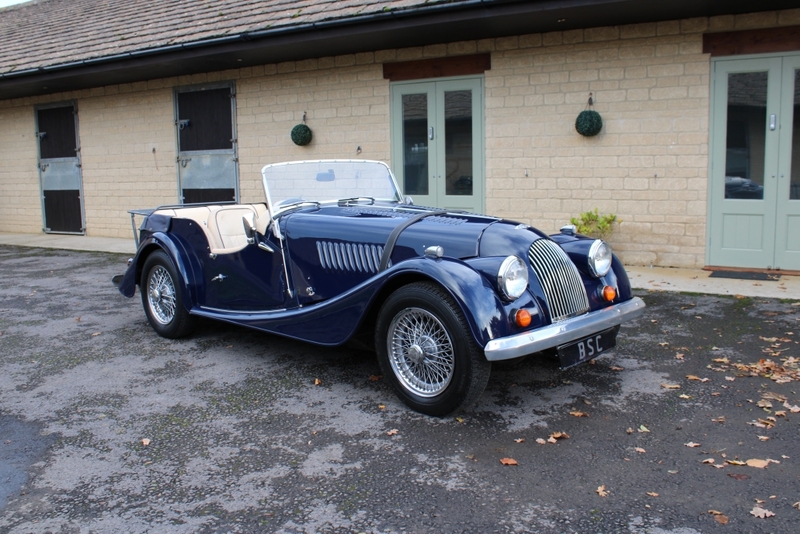 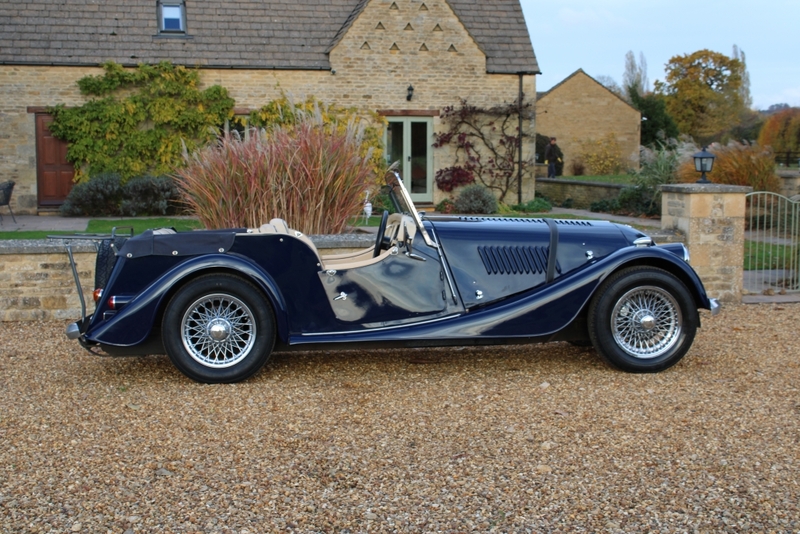 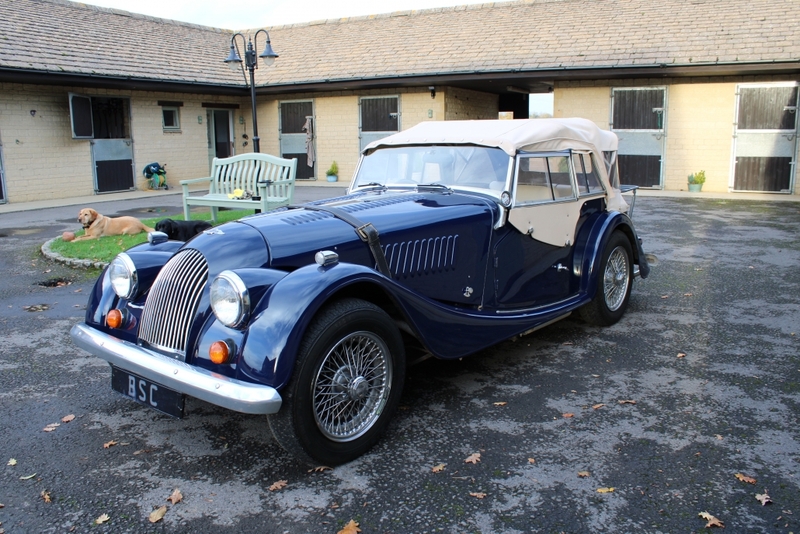 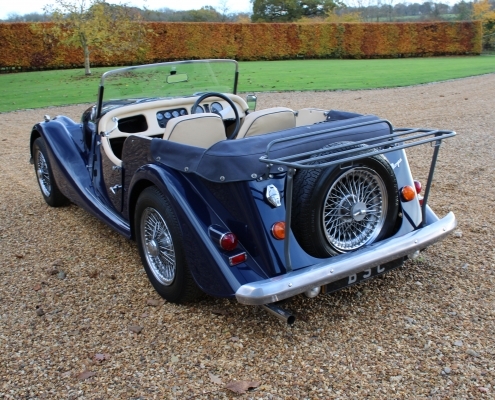 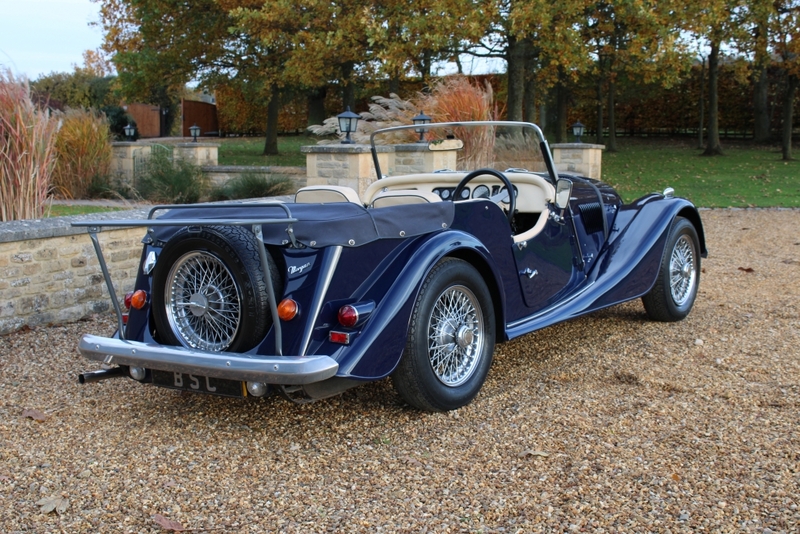 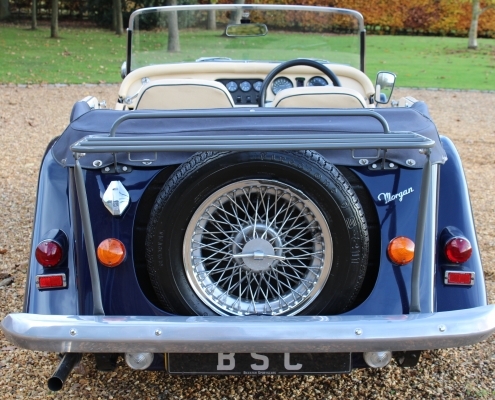 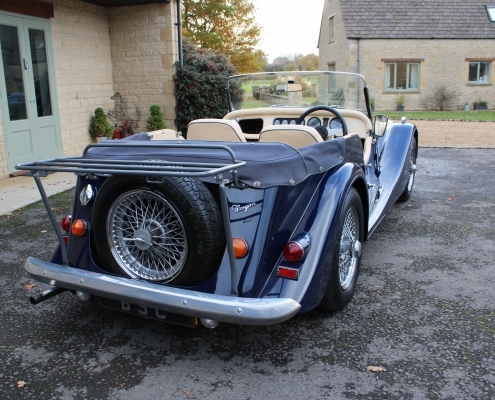 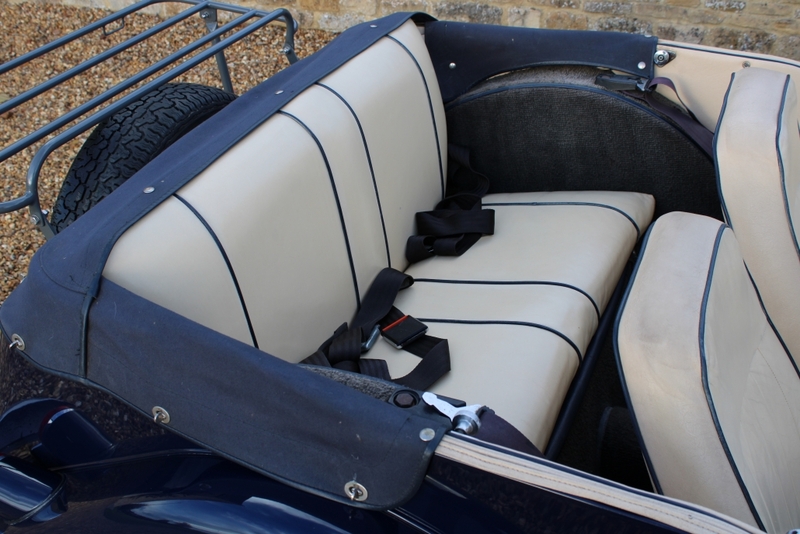 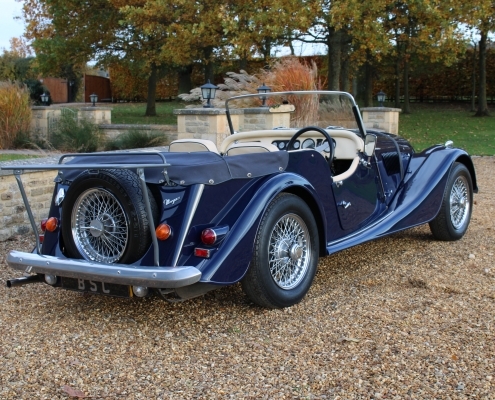 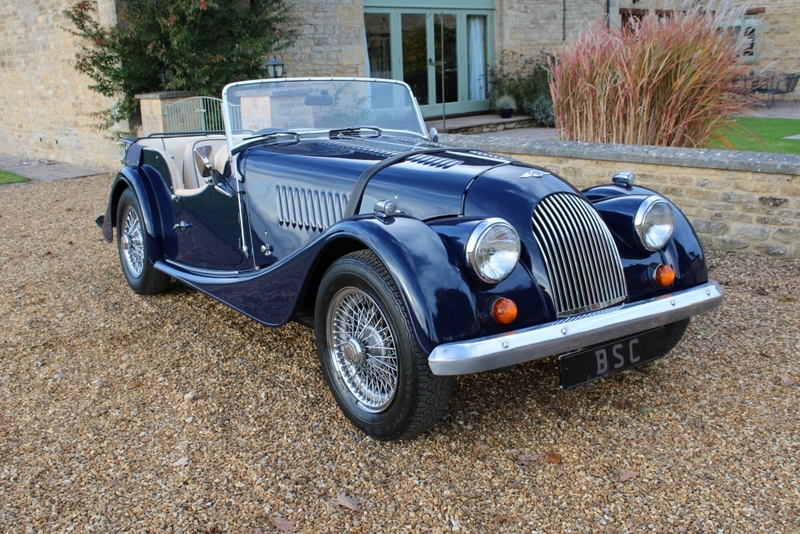 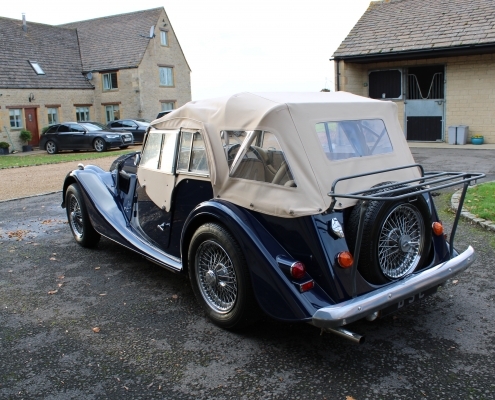 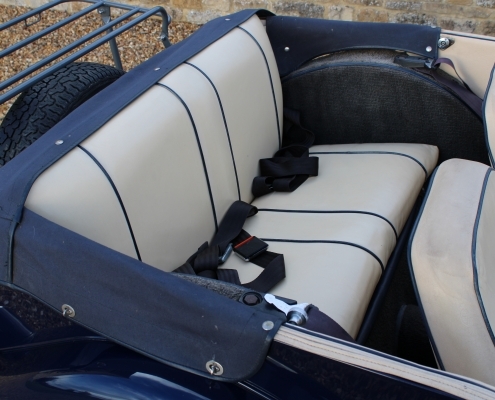 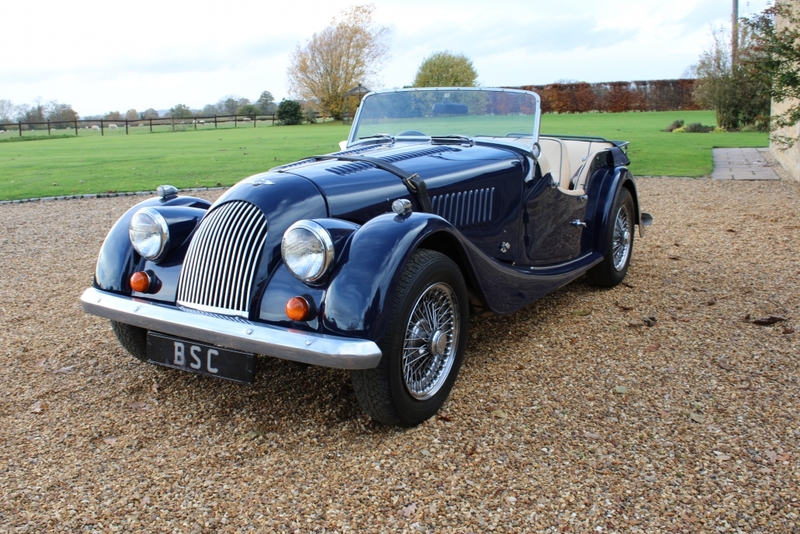 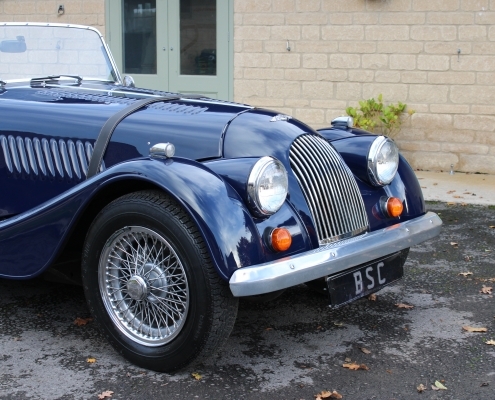 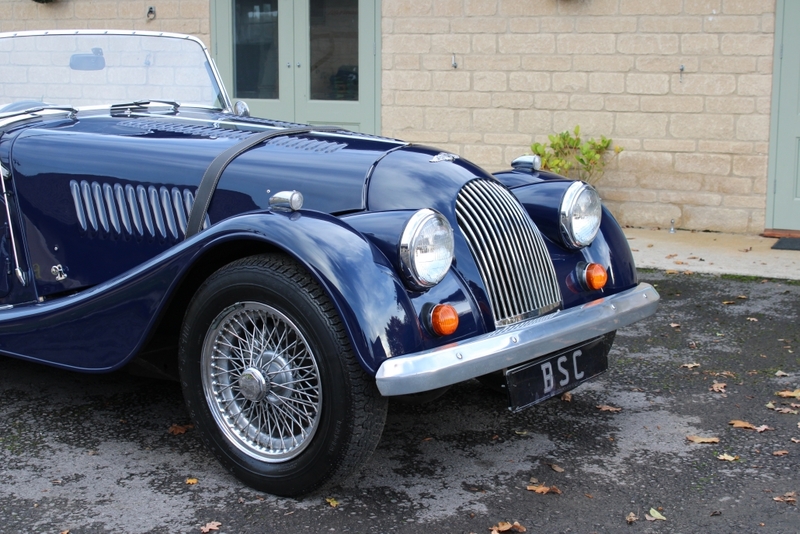 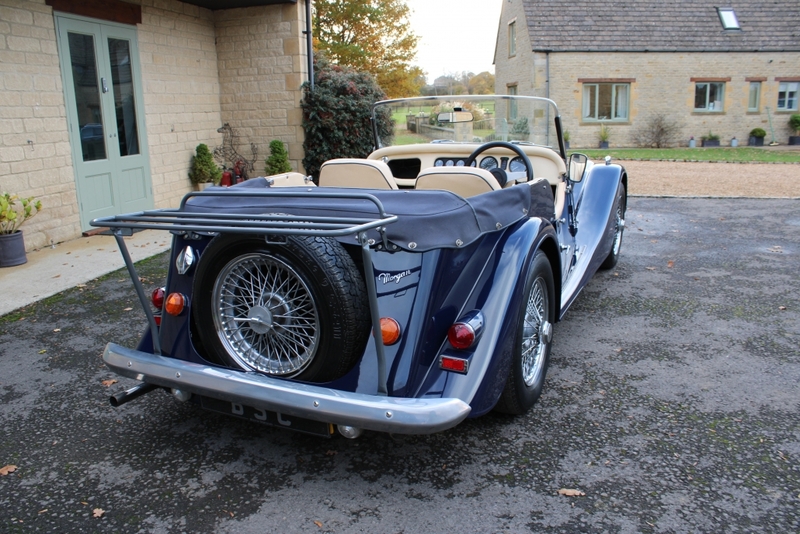 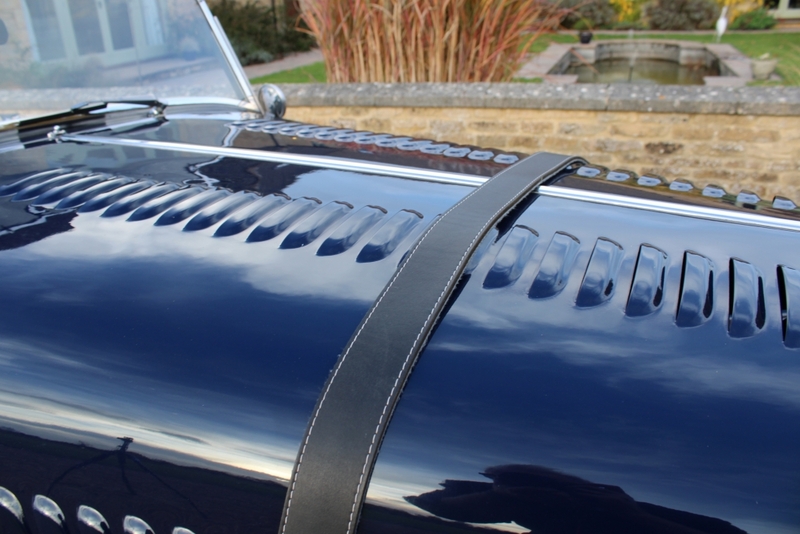 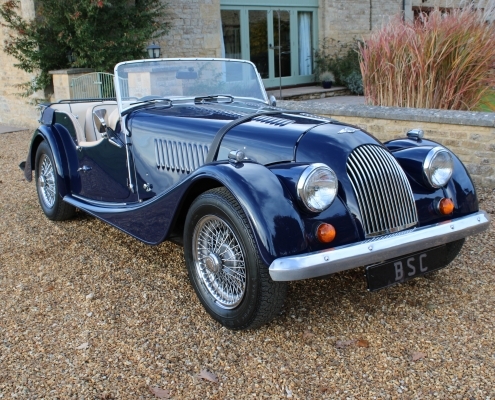 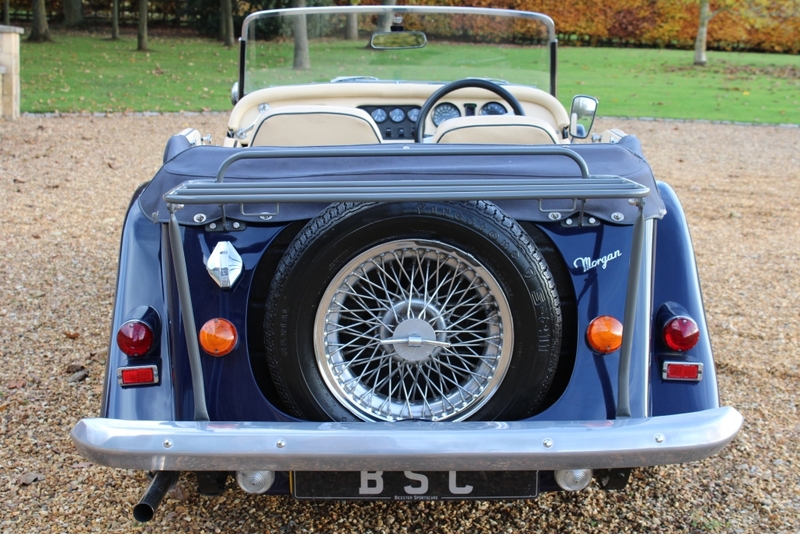 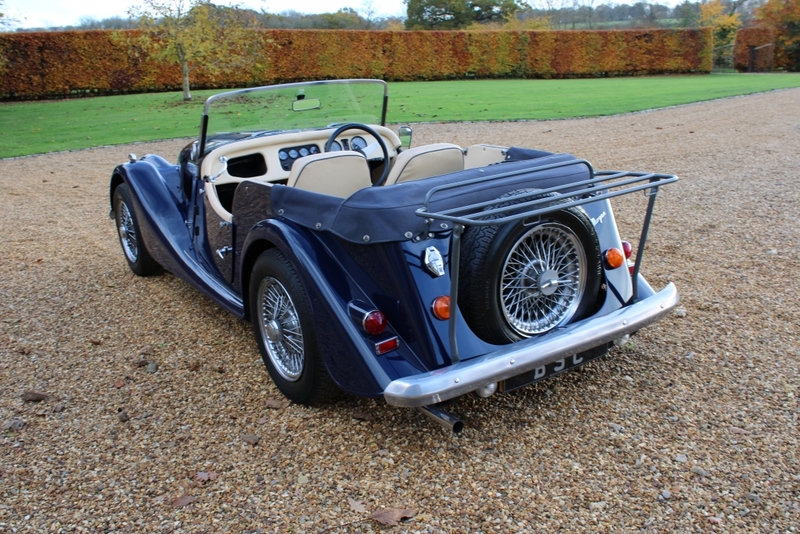 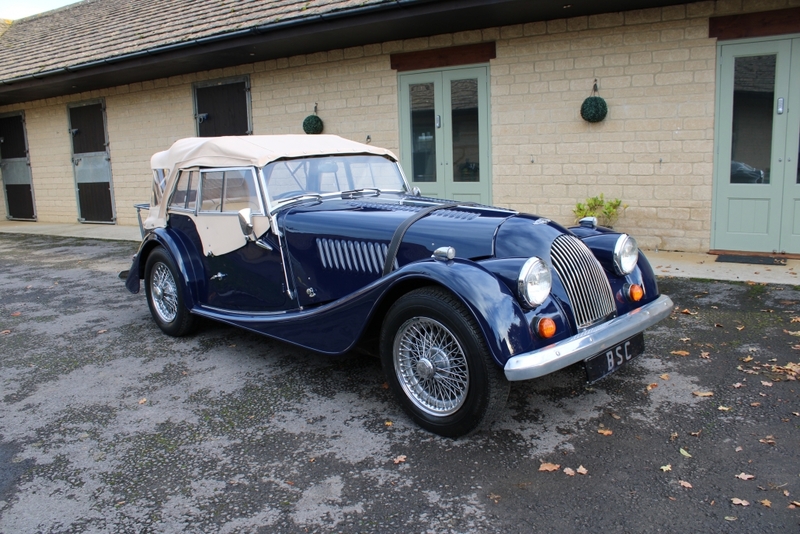 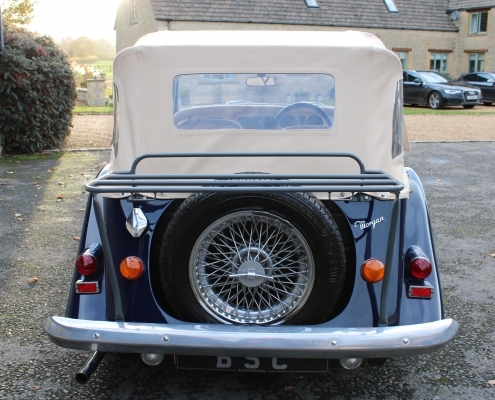 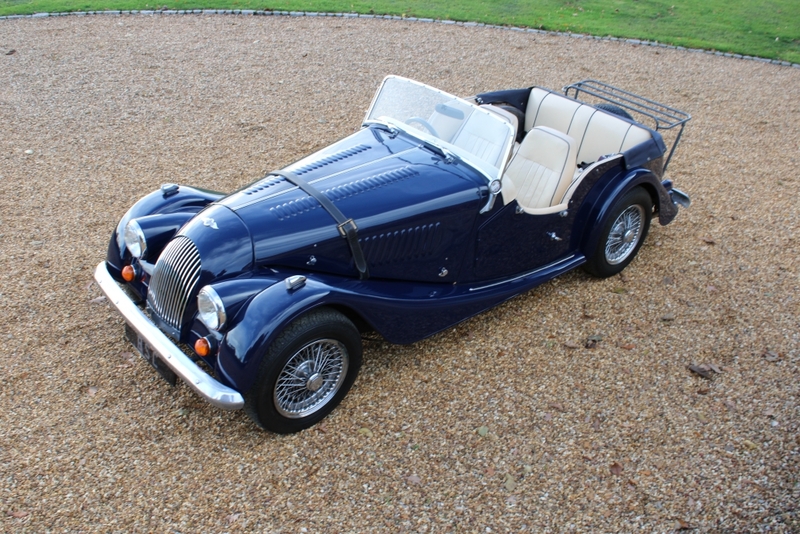 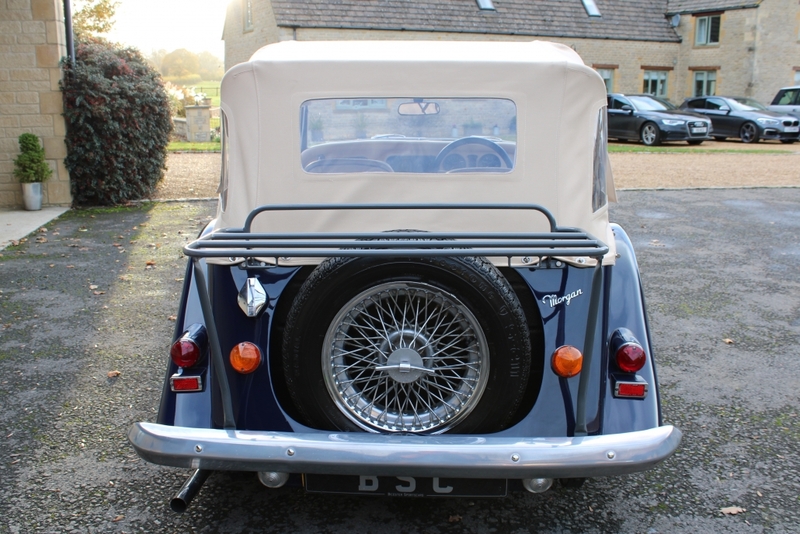 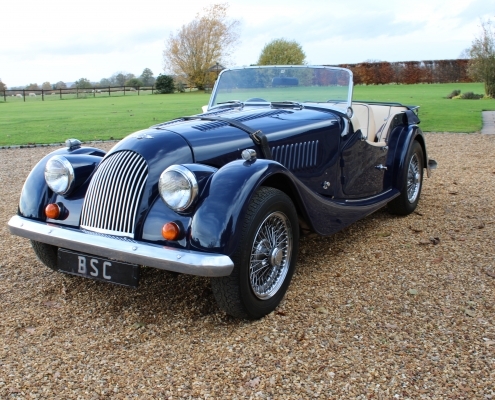 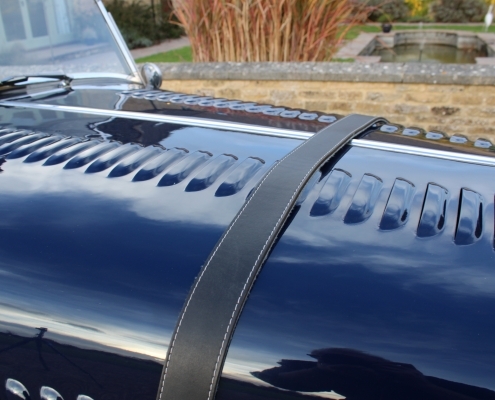 This is a lovely Indigo blue four-seater owned for the past 22 years by an enthusiast who literally out grew her and required a modern family car instead. 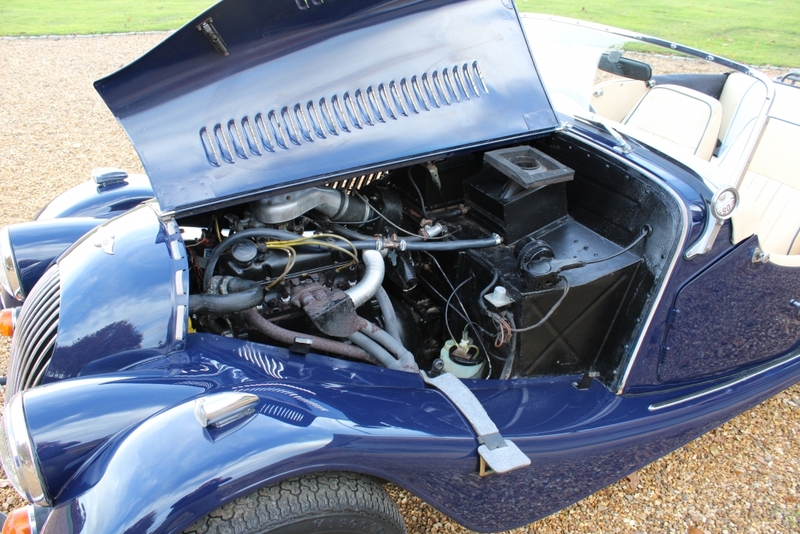 Powered by the Ford 1600 Kent engine performance is good especially as she is so light. 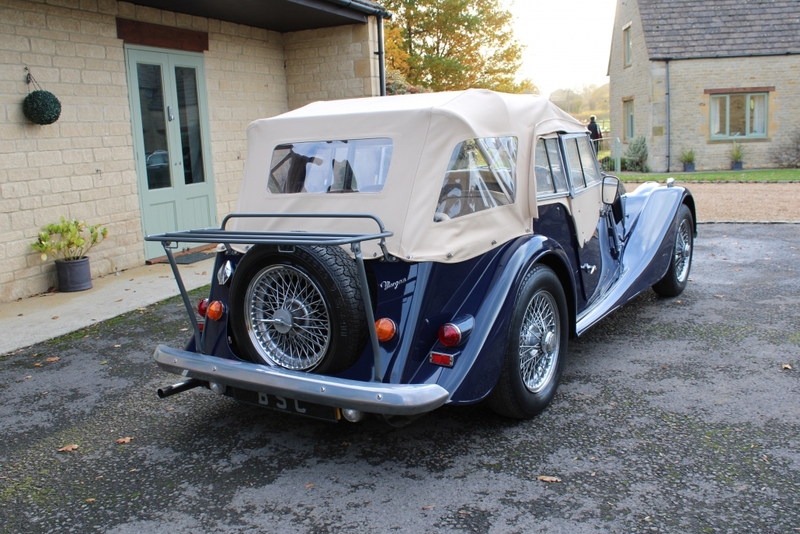 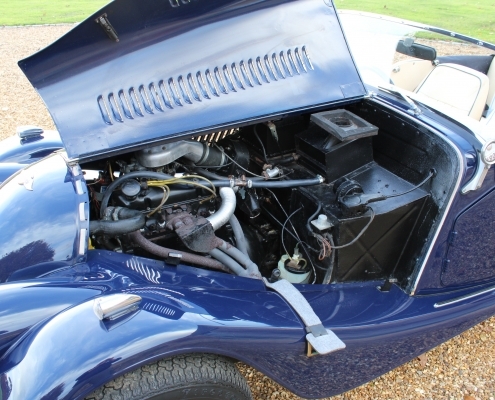 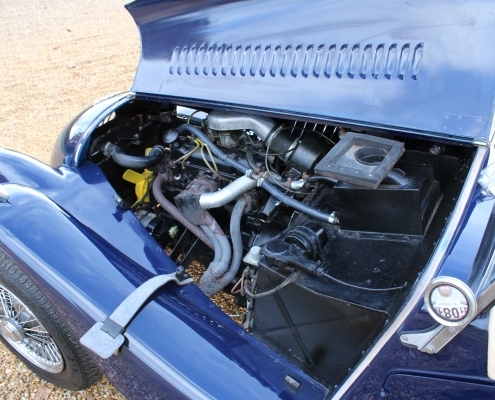 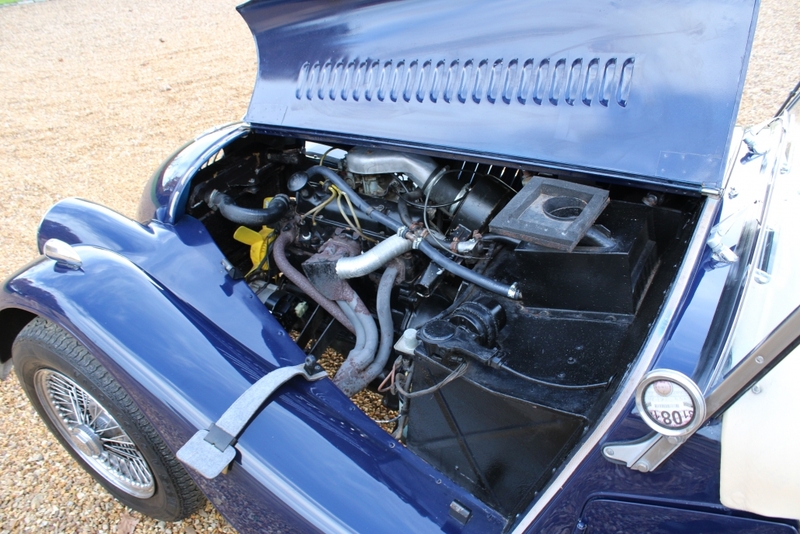 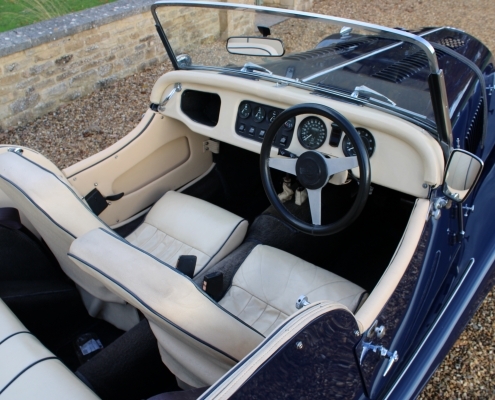 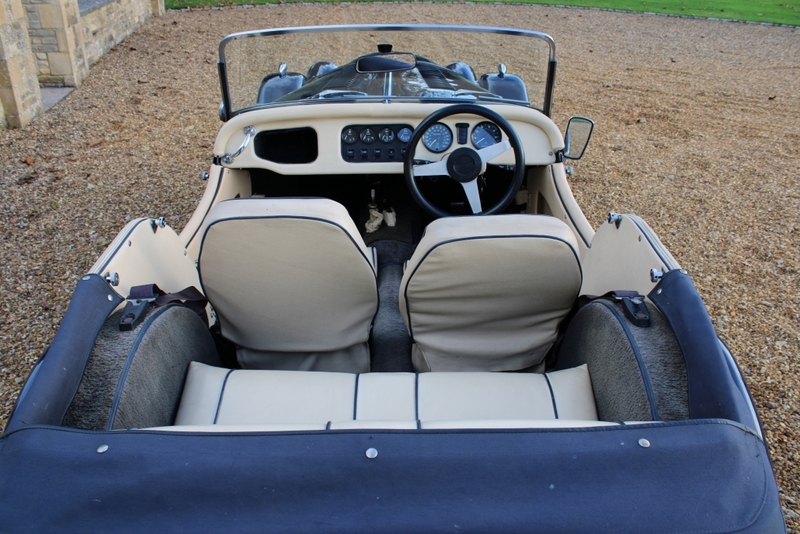 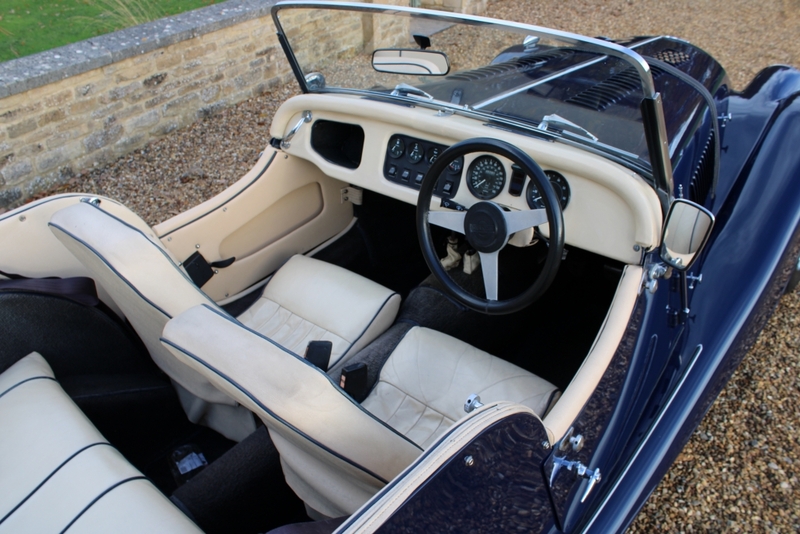 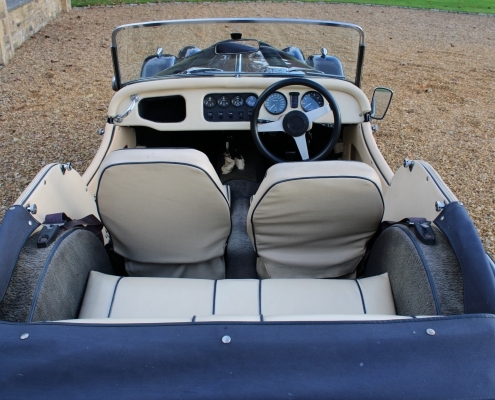 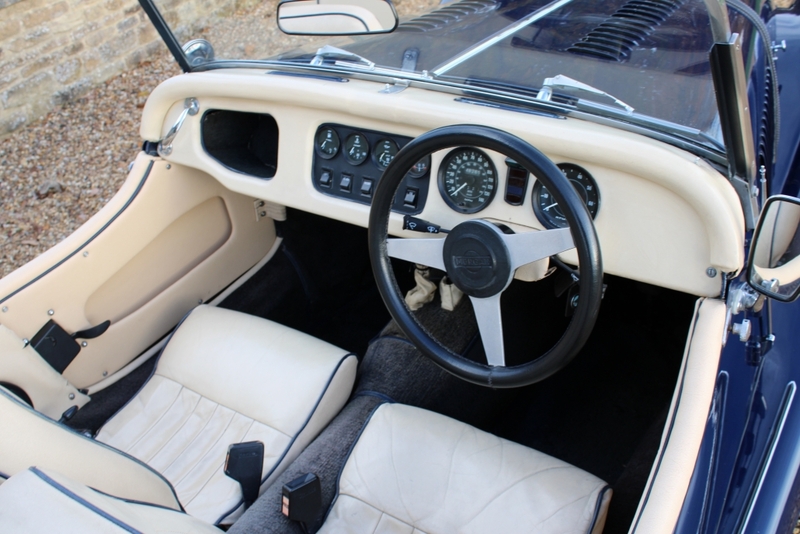 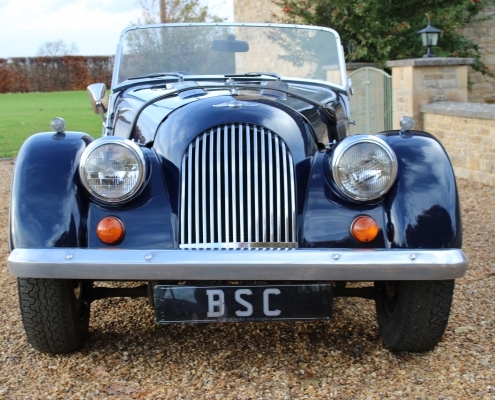 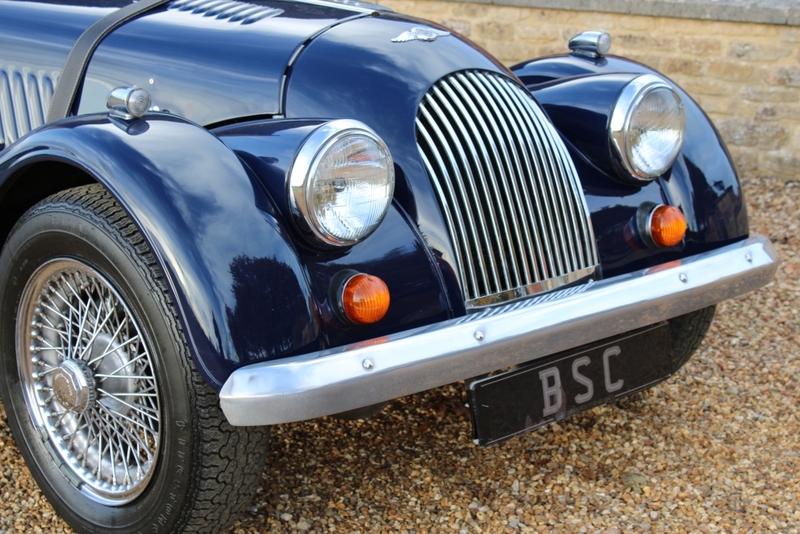 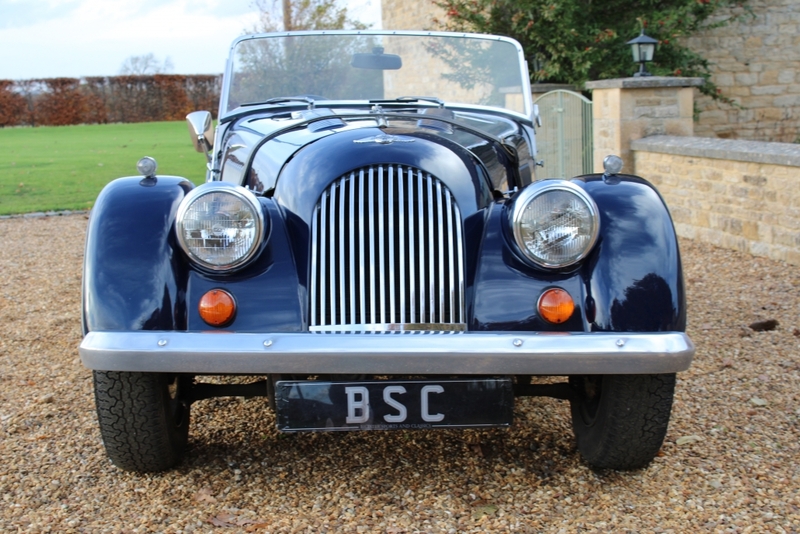 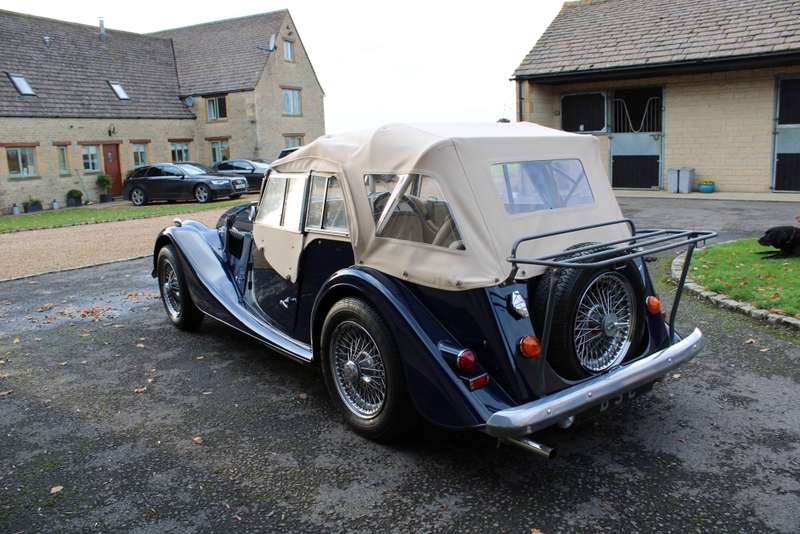 She has been maintained on a regular basis and the history file is complete with original sales invoices, handbooks and masses of servicing over the years. 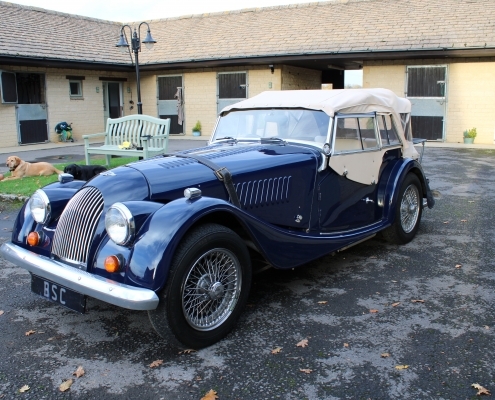 MOT History is present also and she has only covered around 4000 miles in the past few years. 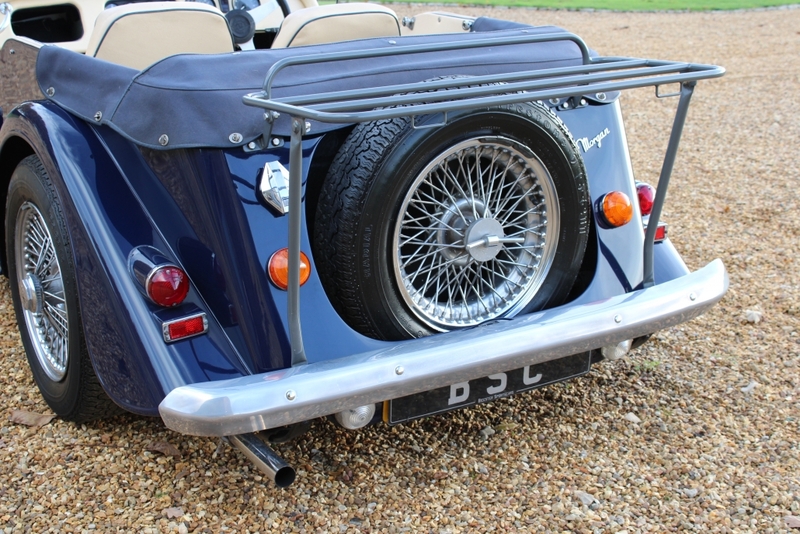 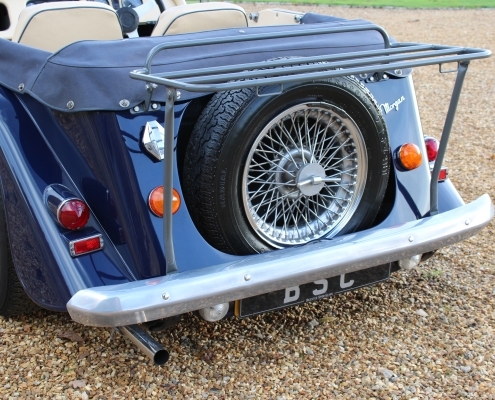 Great fun to drive and of course the four-seater is so much more practical whether for passengers, dogs or luggage space.